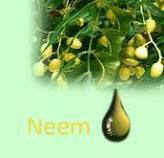 Raw Material: THE NEEM OIL IS EXTRACTED BY THE SPELLERS FROM NEEM SEED [NIBOLI]. 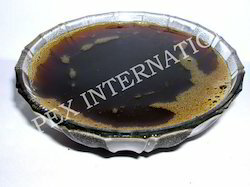 To meet the requirements of the clients, we process, manufacture, supply and export a wide array of Natural Neem Oil. These products are widely demanded by the clients for their precise use and availability in safe packaging. Our products are highly praised by the clients as they are suitable to remove dandruff from the scalp. For the miscellaneous requirements of our clients, we are involved in manufacturing, supplying and exporting a wide range of Neem Seed Oil Cold Pressed. These products are finely fabricated and are widely demanded by our clients.